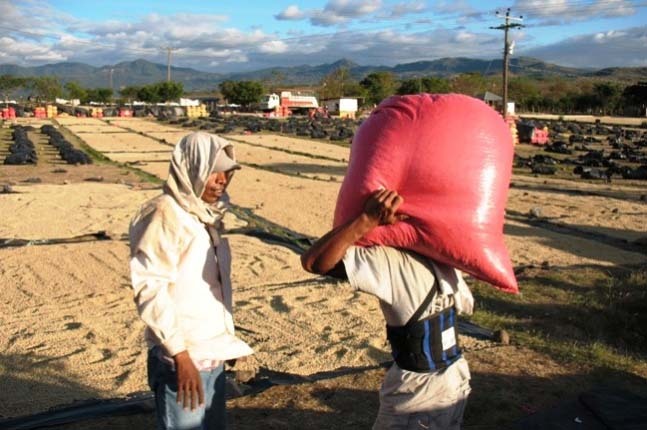 CECOCAFEN, the Central Association of Northern Coffee Cooperatives, was founded in 1997 with initial investments from their 500 producer members and financing support from international lending organizations in order to export their first containers. Today, CECOCAFEN represents some 2,600 farmer families in twelve community based cooperatives, with more than 100 container-loads of coffee exports per year. 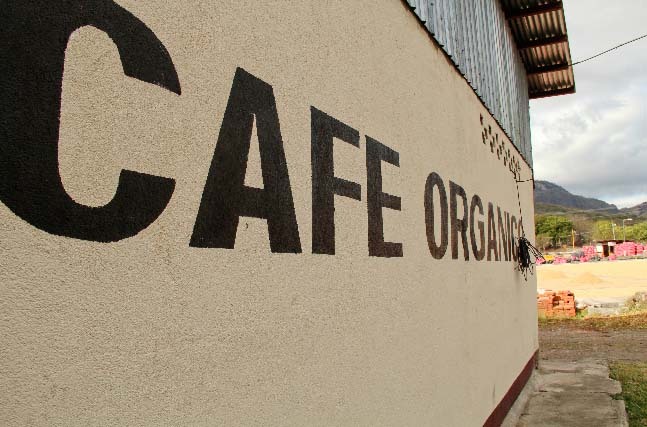 As a unique umbrella organization in the region, CECOCAFEN’s raison d’être is to support members’ production capacity and to promote and sell its members’ coffee in direct and fair trade export contracts to these coveted international niche markets. 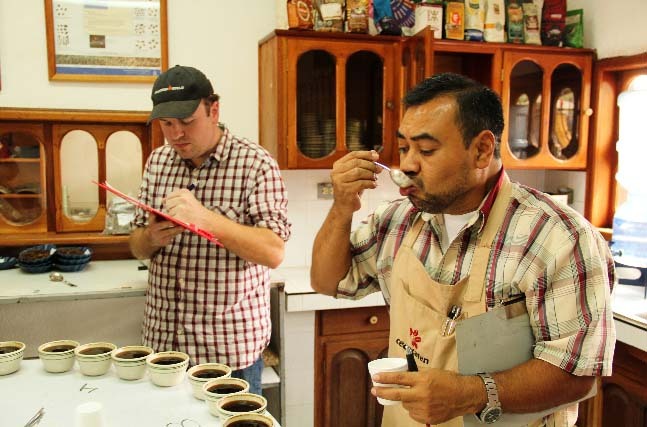 CECOCAFEN, with their expert quality control staff in the SolCafé processing plant and cupping lab, offers producer members quality assessments and advice for continual improvements to production and processing practices. 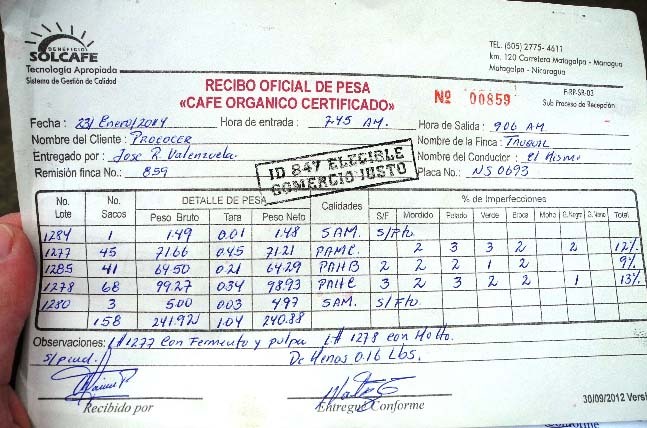 With producing communities located in the mountains of Matagalpa, Jinotega and Las Segovias, renowned for rich volcanic soils, high altitudes, and a humid tropical climate – CECOCAFEN members are well positioned to produce consistently high-quality coffees with unique flavor profiles from each of the regions. 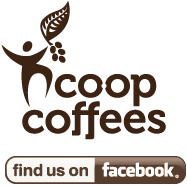 Over the course of our lengthy relationship with CECOCAFEN and its cooperative members, we have witnessed the growth and development of their organization. 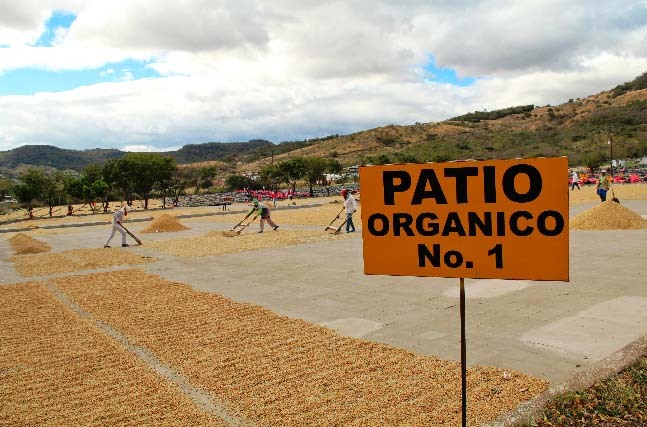 We have worked together to: organize some of our initial region-wide producer and roaster exchange events; source special profile coffee lots to meet our members’ needs; and support each other through the ever-changing landscape of specialty, organic and fair trade markets. 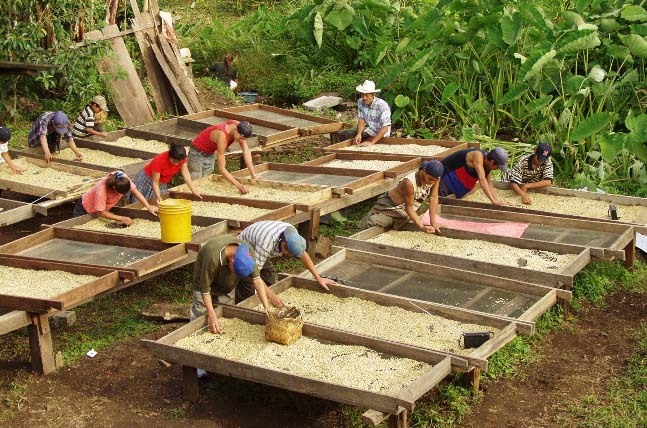 In addition to the smooth operations that have put more than 2.6 million pounds of coffee on the water and eventually to Coop Coffees roasters’ docks, CECOCAFEN has successfully supported local development of their communities through eco-tourism initiatives, a micro-lending program for women entrepreneurs, youth education scholarships from primary up to university levels and many social and cultural activities.